Join us for a very special (and free) event! Playwright Joe Musso lives in Birmingham, Alabama. His plays have been presented in numerous theatres and have won several awards, including the Great Plains Theatre Conference Holland New Voices Award, the MTWorks Excellence in Playwriting Award, the HRC Showcase Theatre W. Keith Hedrick Playwriting Award, and the Gloria Ann Barnell Peter Playwright Competition. In April 2017, his full-length play Absinthe was produced at the Morgan Opera House in Aurora, New York. His full-length play Conk and Bone was published in the 2012 Great Plains Theatre Conference Reader, and his ten-minute play The Rollercoaster of Love was published in Smith & Kraus' The Best 10-Minute Plays 2012. Many of his plays for young actors are published through Heuer Publishing and Brooklyn Publishers, and Applause Theatre & Cinema Books included his play Bam! Ka-Pow! in its anthology 25 Ten-Minute Plays for Teens. Musso's play Treehouse, in addition to being selected as a winner in the American Association of Community Theatre’s 2018 NewPlayFest, was recently named the winner of the Center Stage South Carolina 15th Annual New Play Festival, where the script received a reading in September 2017. Following the Cottage Theatre world premiere, Treehouse will receive a fully-staged production at Center Stage South Carolina in March 2019. 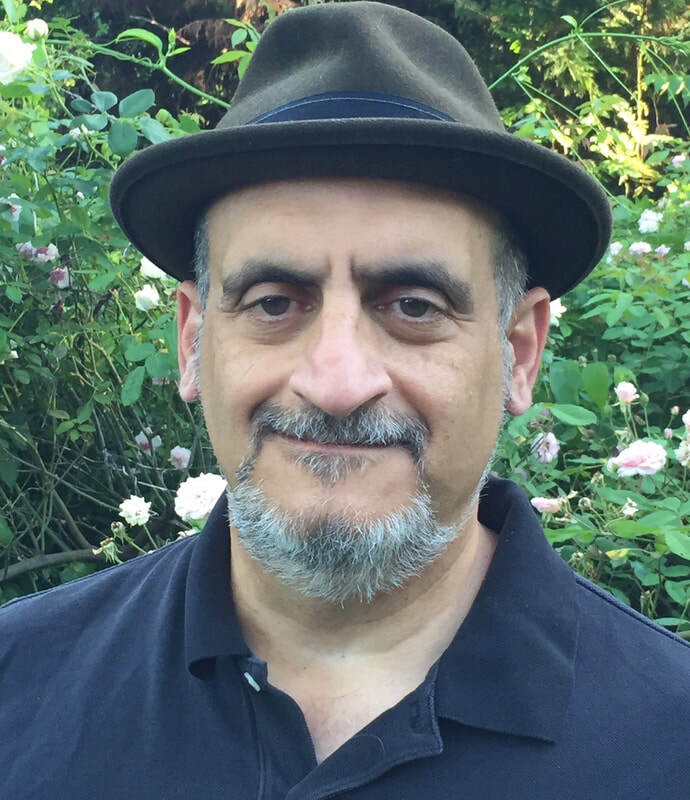 Please join us for a welcome reception and Question & Answer session with Alabama playwright Joe Musso, who will be visiting Oregon to work with our Treehouse cast. Treehouse, one of the winners of the American Association of Community Theatre’s 2018 NewPlayFest, will receive its world premiere production on our stage August 10 - 26. Just for fun, our Meet the Playwright event will also include a production of Musso’s 10-minute comedy The Rollercoaster of Love, featuring actors Kory Weimer and Nicole Trobaugh, directed by Alan Beck. This is a FREE EVENT, BUT TICKETS ARE REQUIRED as seating is limited. To reserve, please call us at 541-942-8001 or click the "Get Tickets" button above. Hope you’ll join us so we can give a warm Oregon welcome to our very special guest! This special event is made possible by a grant from the Lane County Cultural Coalition. Thank you! Actors Kory Weimer and Nicole Trobaugh, who last appeared together on our stage in 2017's The Importance of Being Earnest, will perform Joe Musso's 10-minute comedy The Rollercoaster of Love as part of our Meet the Playwright event on June 25. This short comic sketch will be directed by Alan Beck.